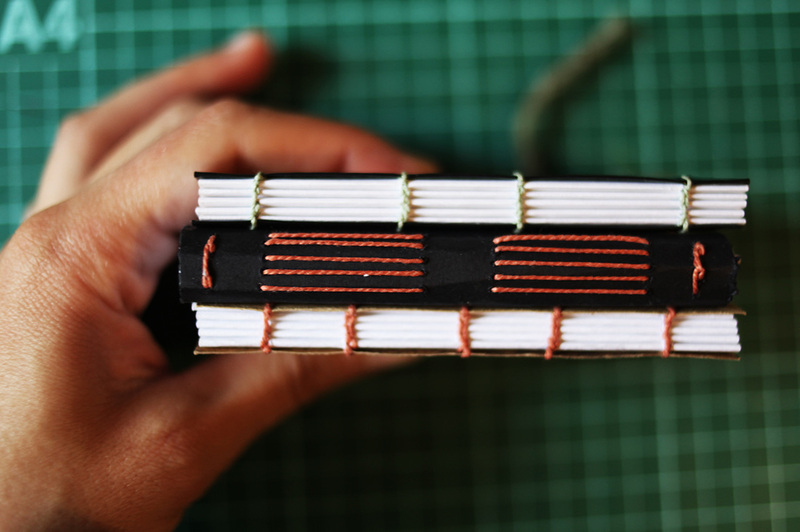 Learn how to hand-stitch a notebook using the coptic stitch and the long stitch. All materials will be provided and at the end of the workshop you will have at least 4 notebooks to take home with you. Both ways of book binding require minimum tools, no glue and no press. They allow the pages to be fully open and they look stunning as objects.